Like Day 121, our selection demonstrates that iPhone 6 can be, in competent hands, a fantastic camera. 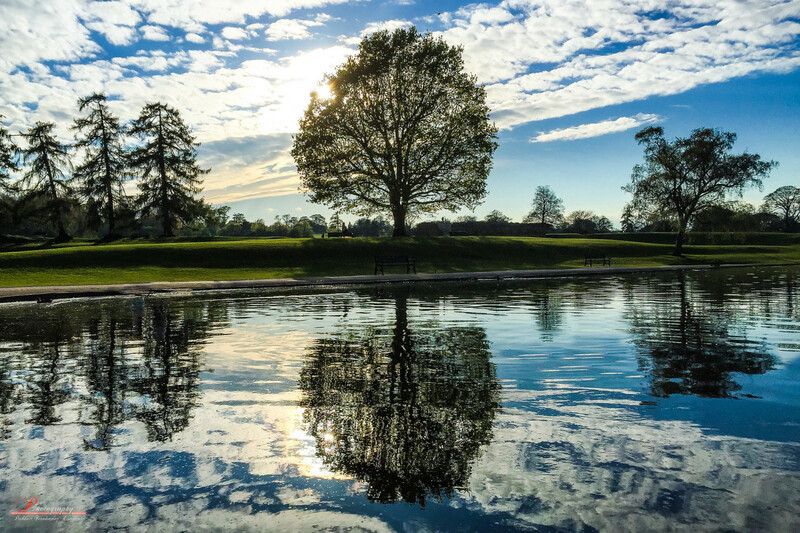 Pablo Fernández captured self-titled “Nature Sunset” on April 26, 2015, in St. Albans City and District, United Kingdom. Vitals: f/2.2, ISO 32, 1/8000 sec, 4.2mm. Reflected water shots are common enough—using dSLRs. But one this balanced and detailed is a bit more unexpected coming from a smartphone. Pablo, who joined Flickr in April 2007, is no stranger to bigger cameras. He also shoots the Nikon D80, for which he favors prime lenses; notably 50mm and 105mm.